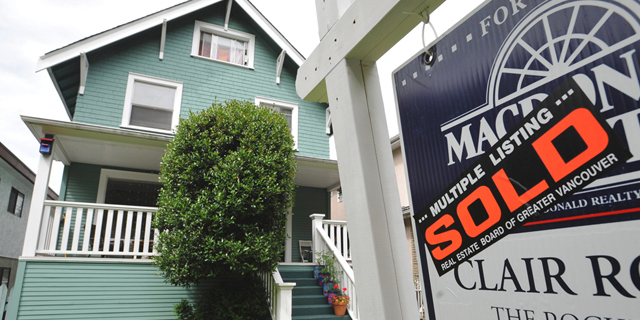 The British Columbia government is taking steps to end opportunities to anonymously invest and hide wealth in real estate. Finance Minister Carole James says a new, publicly accessible registry is being created to identify the owners of real estate in the province. A news release from the Ministry of Finance says the first-of-its-kind registry in Canada is aimed at improving transparency in the real estate market while ensuring owners pay their share of taxes. Law enforcement agencies, tax auditors, as well as federal and provincial regulators will be able to access the registry when seeking details for any investigations. Draft legislation, including a proposed land owner transparency act, has been included in a white paper posted on a government website and is open for feedback until Aug. 19. The Finance Ministry says the legislation will also create a federal-provincial working group on tax fraud and money laundering. James says the registry would improve B.C.’s reputation as a place for anonymous or covert property transactions. “Right now in B.C., real estate investors can hide behind numbered companies, offshore and domestic trusts, and corporations,” James says in the release. “Ending this type of hidden ownership in real estate will help us fight tax evasion, tax fraud and money laundering,” she says.